Reshape your energy landscape and gain better control by harnessing the best technology solutions into production, sales, distribution and trading operations. 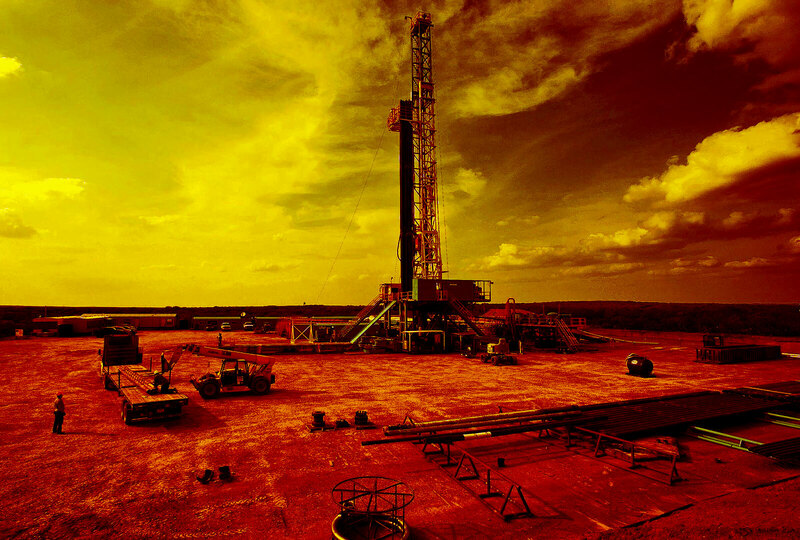 Bacancy Technology offers end-to-end custom tailored oil and gas IT engineering services to streamline the production, distribution and trading processes for varied oil & gas companies need. Our goal is to help oil & gas businesses to attain operational excellence by achieving higher levels of proficiency and capability in rendering remarkable customer services. The oil & gas software solutions built by our programmers ensure capital project execution, supply chain optimization and improved exploration to help you get better returns on investment. Being one of the renowned oil and gas service providers, we incorporate our global approaches as well as experiences to assist clients to respond to the technical changes and unlock the efficient ways to transform their outlook of productivity as well as workforce management. We have years of hands-on experience in building world-class mobile applications, whether it is native, hybrid or cross-platform mobile app, we make sure that the oil & gas mobility solution is the most prudent solution and best suited for your business. We let our oil and gas companies to leverage our data analytics proficiencies to manage their distribution networks, digital oil fields, plant operations and infrastructure assets with real-time visibility and predictive analytics. Our Managed IT services for oil & gas enterprise mobile app solution includes data protection, data recovery and data backup. The cloud managed services delivered by us is sure-shot path to prosperity for sharing the sensitive files amongst stakeholders. 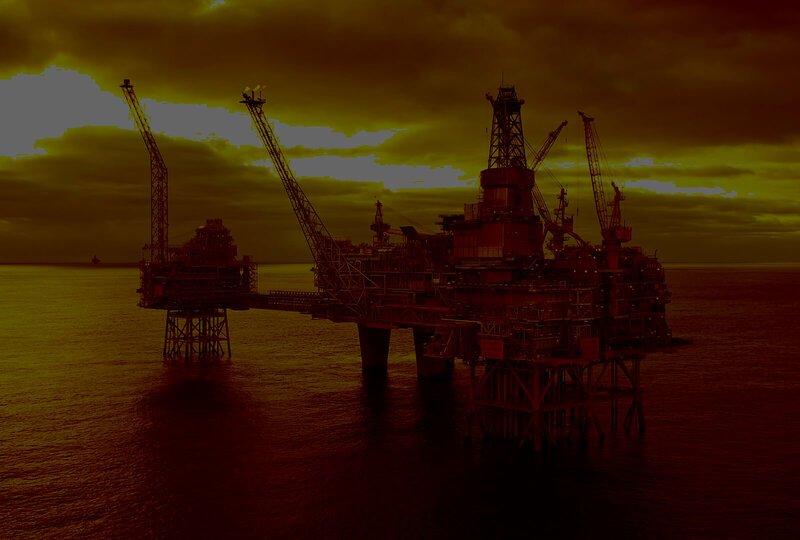 Our IT experts deliver high-octane ERP and CRM solutions to provide the most optimum platform for all the operations of the oil & gas companies and assist them in demand inventory, forecasting and supply chain management. We can help you harness the power of future technology by improving your business productivity and efficiency using our high-end IOT professional services. 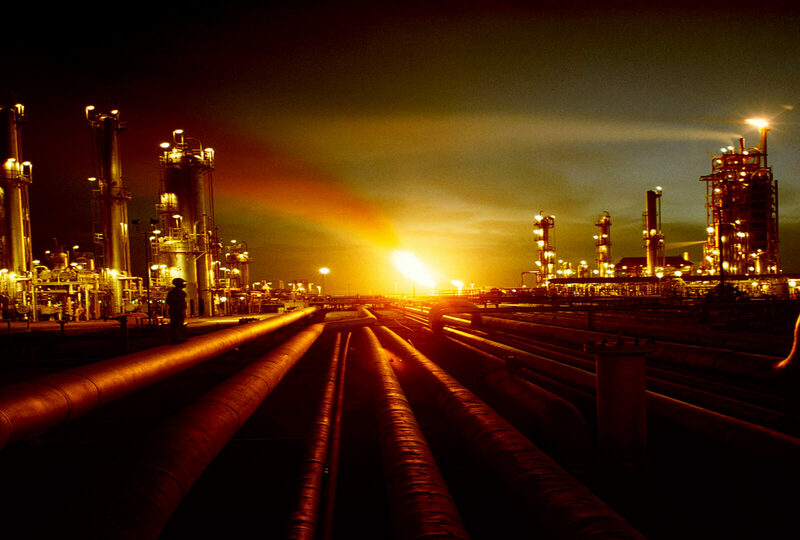 Why You Should Develop Your Oil And Gas Industry Enterprise Mobile Application Solution With Us?